Invested in Moi Corporation, a Japanese startup providing distributed live video streaming service "TwitCasting"
KDDI offers two supporting programs depending on the growth stage of the business. "KDDI ∞ Labo", an acceleration program for seed and early stage startups, and "KDDI Open Innovation Fund", a corporate venture capital for early and middle stage startups. 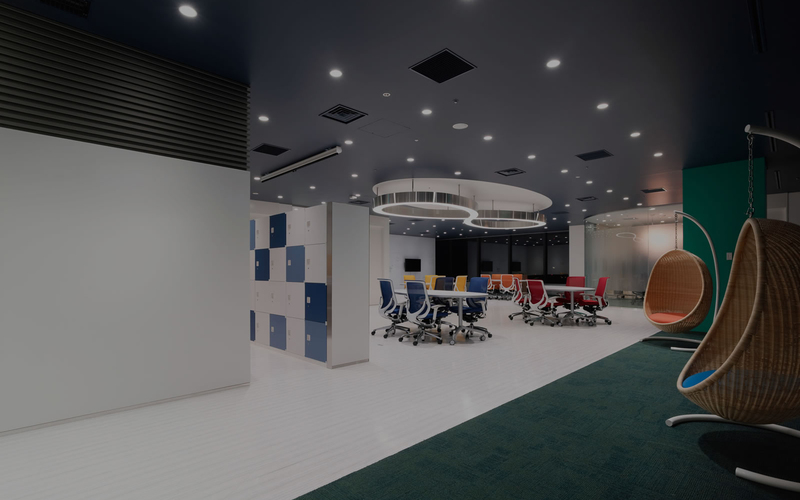 KDDI ∞ Labo is a six-month business acceleration program consisting business development and management, for startups attempting to generate global internet services. We are looking forward to your application with unlimited potential. * Currently the application is only for Japanese startups. 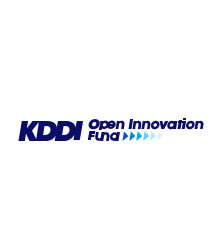 KDDI Open Innovation Fund is a corporate venture capital providing a wide range of support to startups. 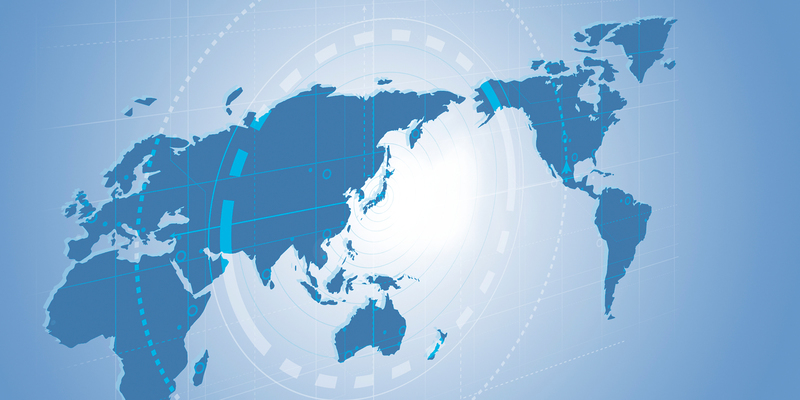 We focus beyond investments, by offering collaboration with multiple KDDI assets. Our aim is to help accelerate the business and to innovate.